The new London Overground 24-hour weekend service between New Cross Gate and Dalston Junction is due to start on December 15, it was confirmed today, bringing an estimated £200 million a year into the local economy. Mayor of London Sadiq Khan confirmed today that the round-the-clock service will begin on December 15 to capitalise on the pre-Christmas rush. It will connect passengers from East to South London, boost business and help thousands of Londoners commute from both sides of the river. The 24-hour service will run on Friday and Saturday nights and will extend to Highbury and Islington next year connecting with the Victoria Line. The service will connect with the Jubilee Line at Canada Water from next year as well. 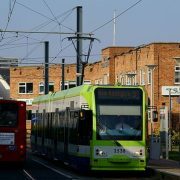 Running from New Cross to Dalston the service will pass through some of the most popular nightlife destinations including Shoreditch, Hoxton and Haggerston. 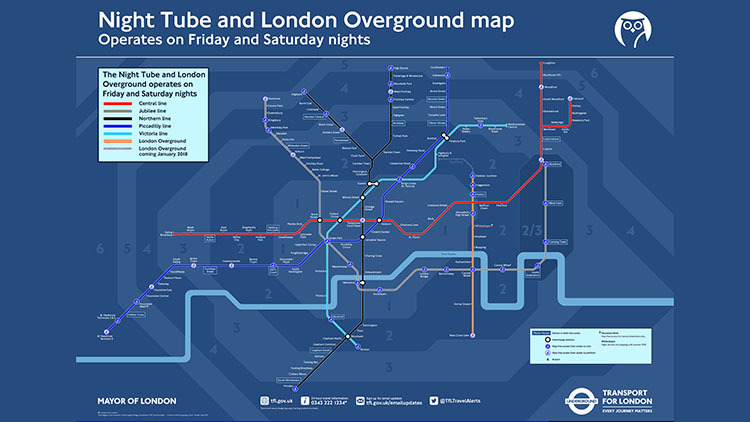 The London Overground will be the sixth line to operate an all-night service on weekends following the success of Night Tube which currently runs on five major tube lines. Central, Jubilee, Northern, Piccadilly and Victoria. Since its launch in August 2016 the Night Tube has made 300,000 journeys every weekend and in its first year it contributed over £170 million to London’s economy. In addition, 1,965 permanent jobs have been supported by the Night Tube and journey times for commuters have been shortened by 20 minutes on some routes. 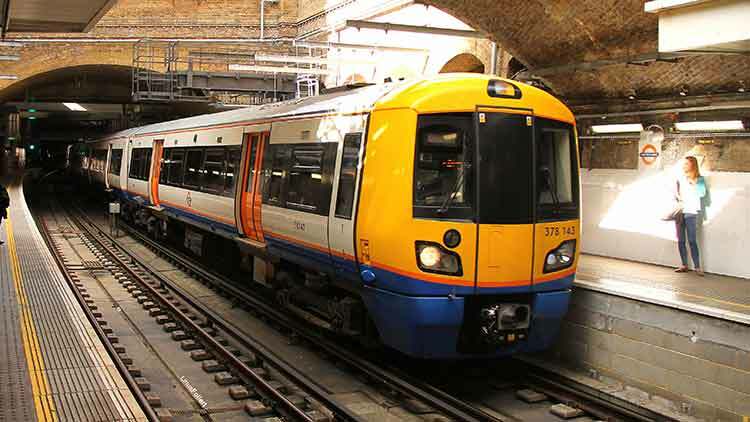 The announcement comes as the London Overground celebrates its 10th birthday and there are hopes that the night service will help people working through the night and the thousands who enjoy the city’s nightlife get around easily. 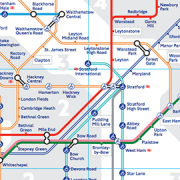 Since its launch in 2007, the London Overground has grown to be the third largest rail operator in the UK and more than 189 million people used it in 2016/17 compared to 33 million in 2008/09. With the opening of the night service, commuters will be able to travel between some of East London’s most popular destinations with ease. TfL announced the introduction of the Night Tube in 2014 with the aim to have it running by September 2015, however, this was delayed when several unions went on strike over pay and working hours. Eventually, an agreement of new terms was made and by December 2016, five underground lines began the weekend night service. 24-hour services are set to be extended to the Circle, District, Metropolitan and Hammersmith and City lines by 2021.